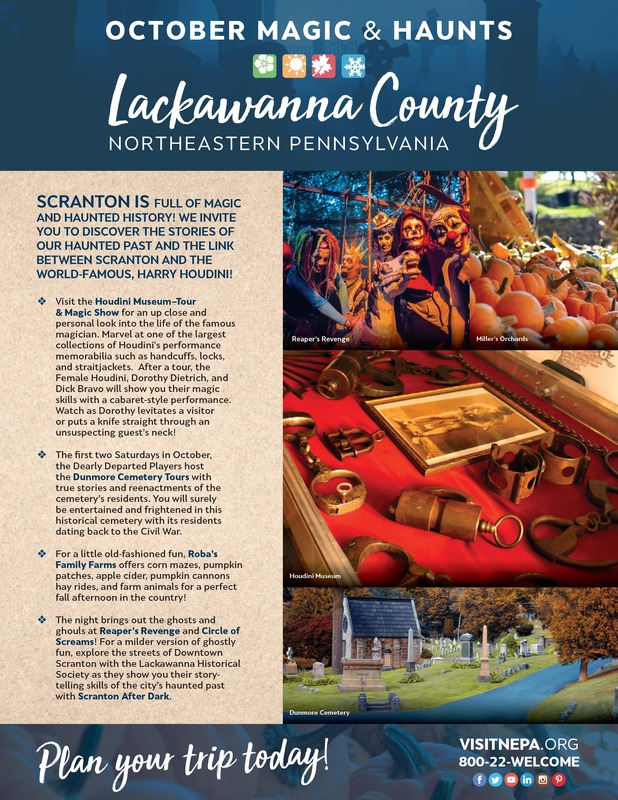 Lackawanna County has four diverse parks and the City of Scranton has Nay Aug Park, well known for its stunning gorge. 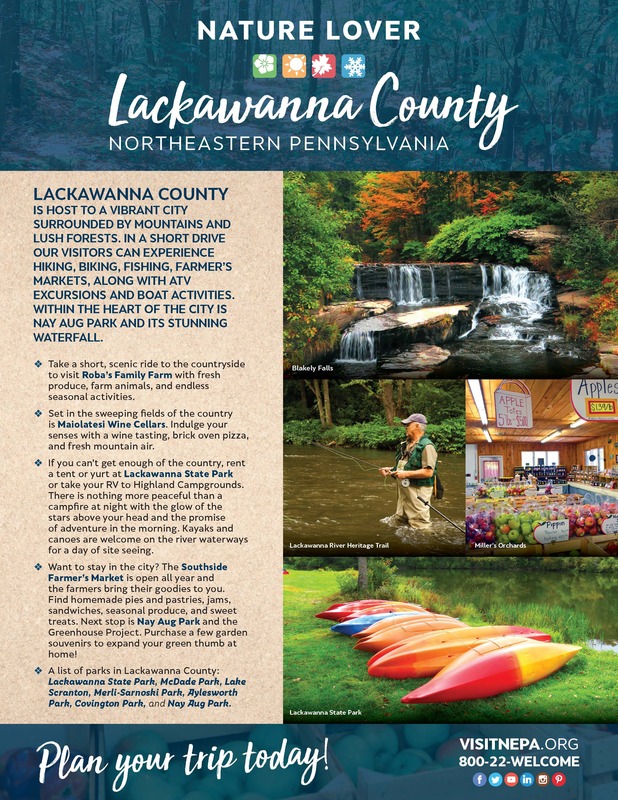 Merli-Sarnoski Park and Aylesworth Park in the northern part of the county are great places for rugged off-road biking and hiking, while Covington Park in the southern part of the county has a swimmable lake. 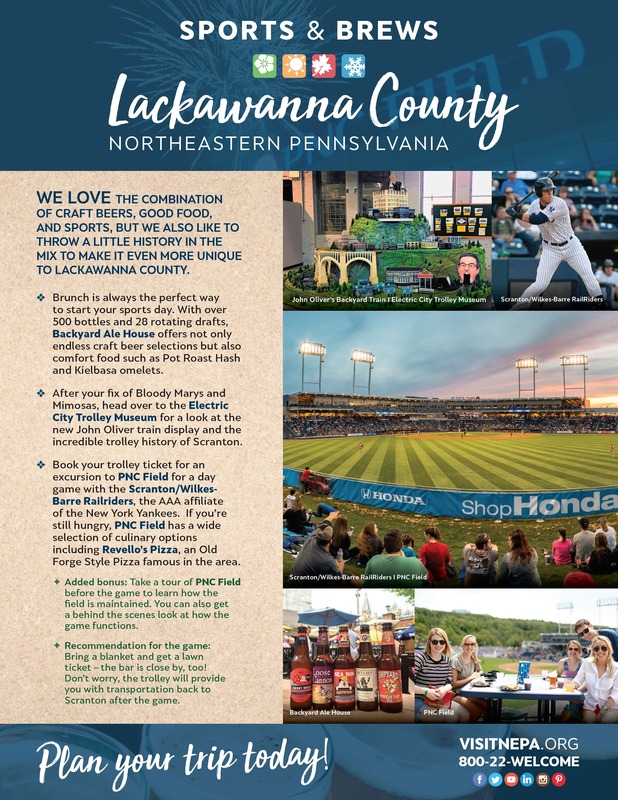 McDade Park rounds out the foursome with a host of family-friendly activities like fishing, various courts and fields, and open areas along with picnic facilities. 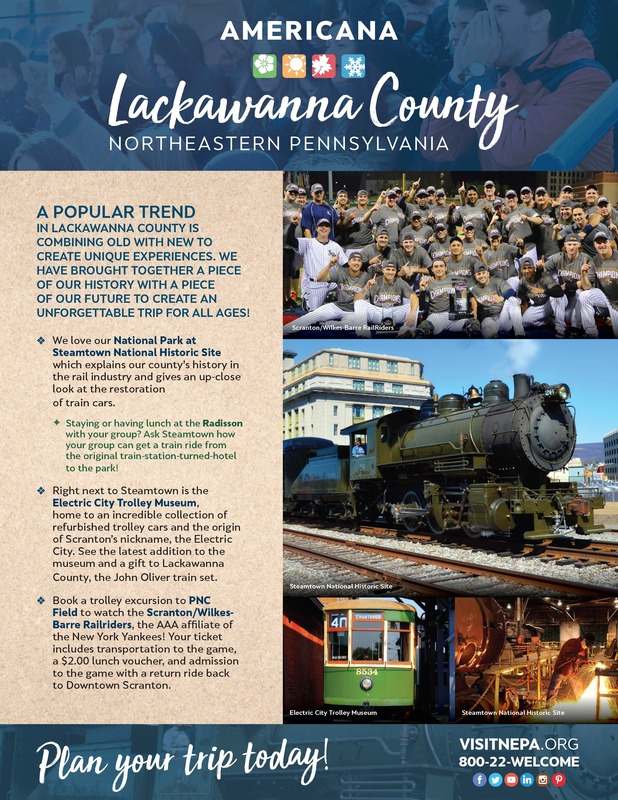 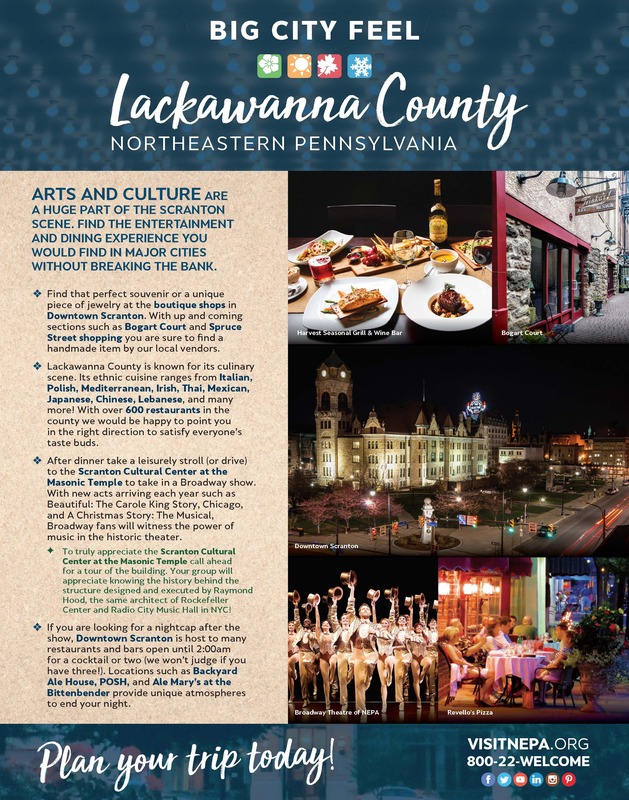 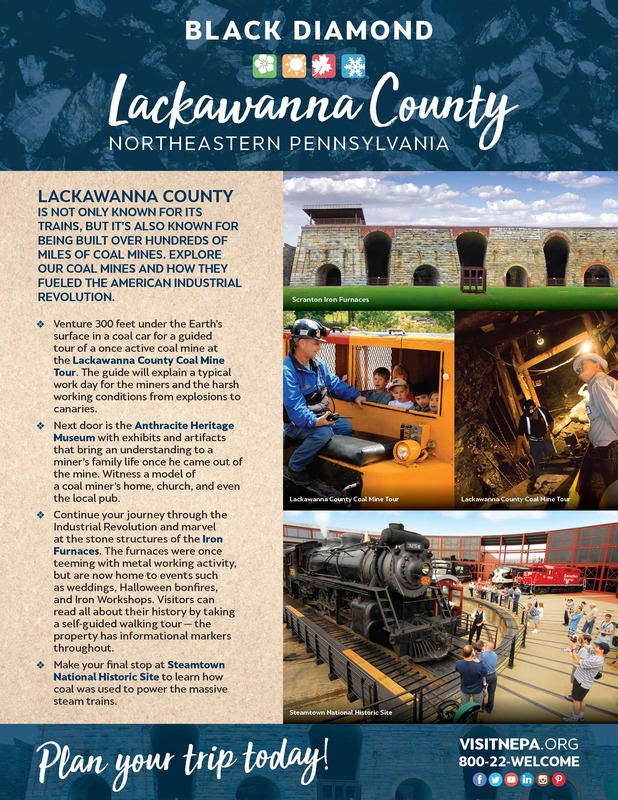 Other parks, such as Lackawanna State Park and the Archbald Pothole are dotted throughout the county to provide green space where ever you go.